Founded in 1926 and still family owned. 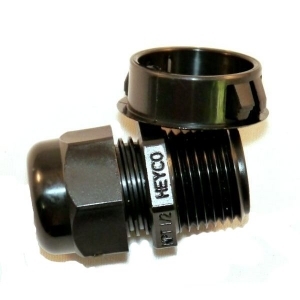 Heyco® Products Inc. offers decades of experience in the design and manufacture of molded wire protection products and stamped electrical components to meet demanding customer application requirements. Browse our online catalog by choosing from the links below. Not sure what category your part falls under? You can use the images below to narrow it down.